(GREEK NEWS AGENDA) Andreas G. Papandreou (Greek: Ανδρέας Γ. Παπανδρέου) (5 February 1919 – 23 June 1996) was a Greek economist, a socialist politician and a dominant figure in Greek politics. 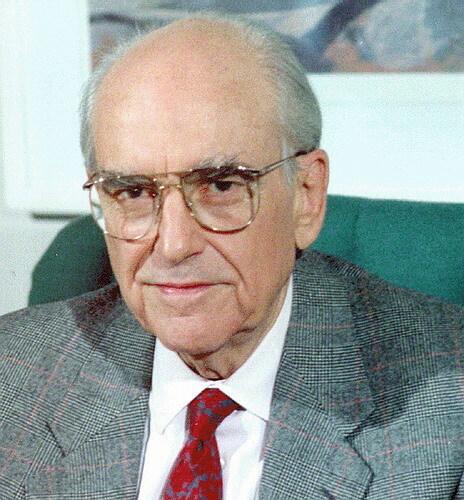 He served two terms as Prime Minister of Greece (1981-1989, and 1993-1996). 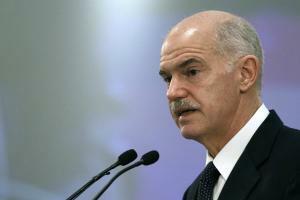 The archive of the Andreas G. Papandreou Foundation (www.agp.gr) consists of his personal archive, the Papandreou family archive, and various relevant archives donated to the Foundation. Selected material presented by theme is displayed on a new website (http://agp.archeio.gr).